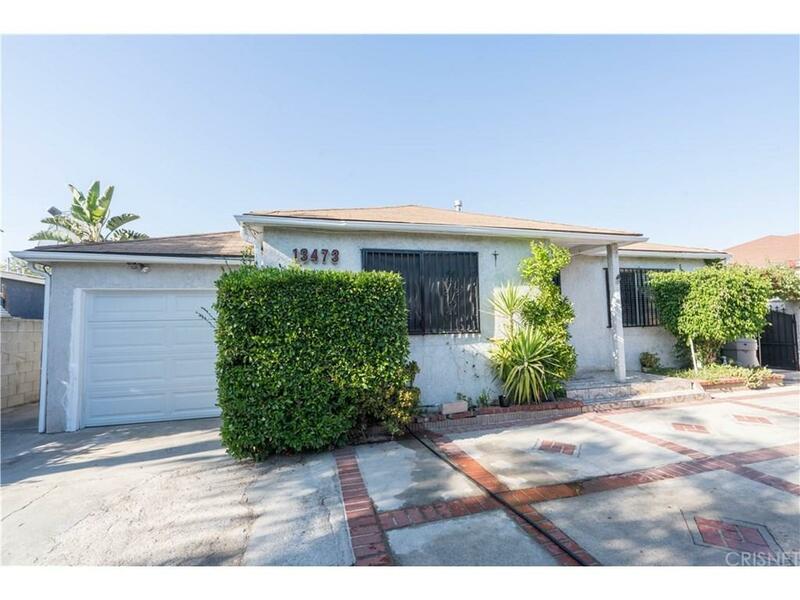 This great home nestled on a large 7,921 square foot lot in Arleta offers 2049 Sqft of living space and has been divided into two separate units with separate entrances. 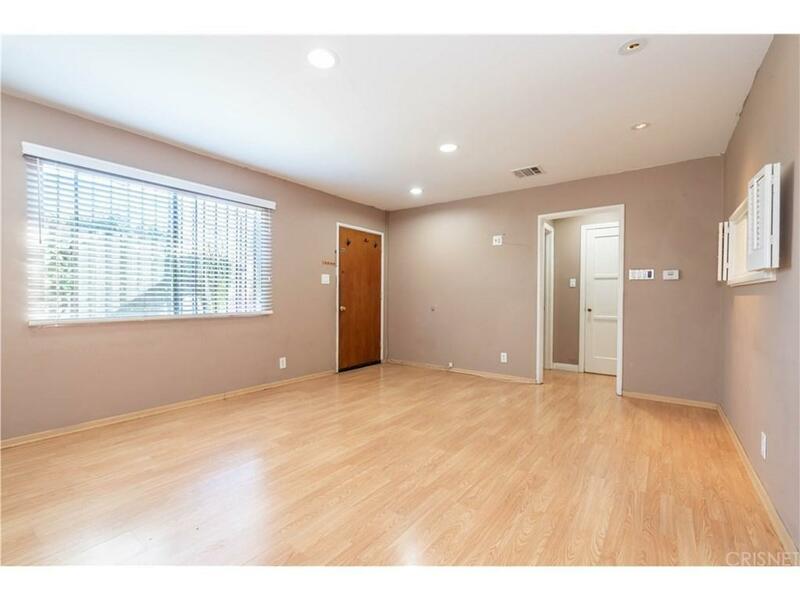 Front unit offers a flowing floor plan with 2 bedrooms 1 bath, laminate flooring, spacious living room, kitchen with lots of cabinet space & tile counters, and updated bathroom. Back unit offers large kitchen, extra large living room and super large master bedroom with mirror closet doors, spacious tiled bathroom. Both units with separate central air & heat. 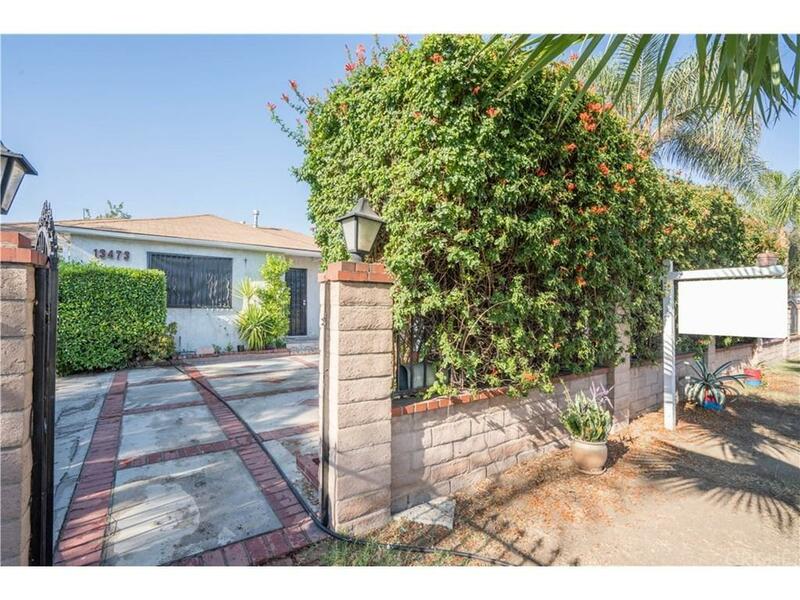 This property sits behind private gate with one car garage and plenty of parking, large private back yard with block walls. 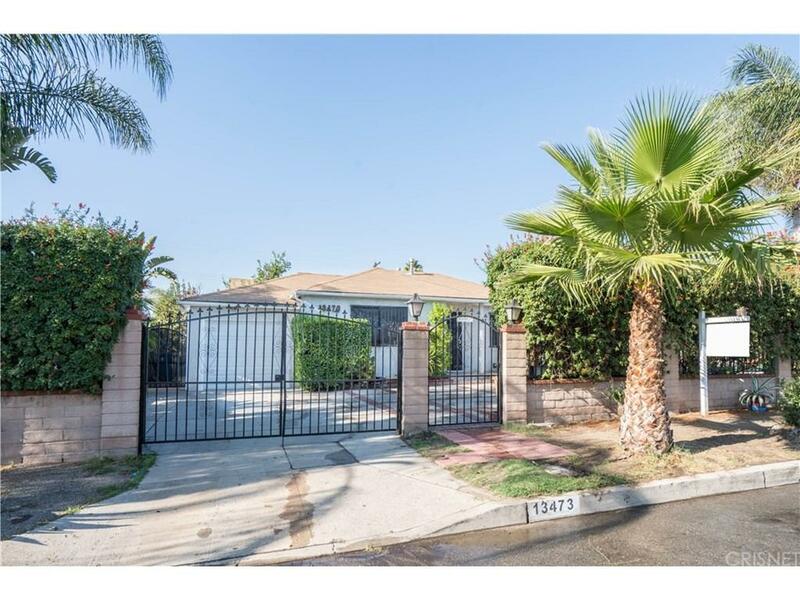 Sold by Poupee Komenkul BRE#01197231 of Rodeo Realty.